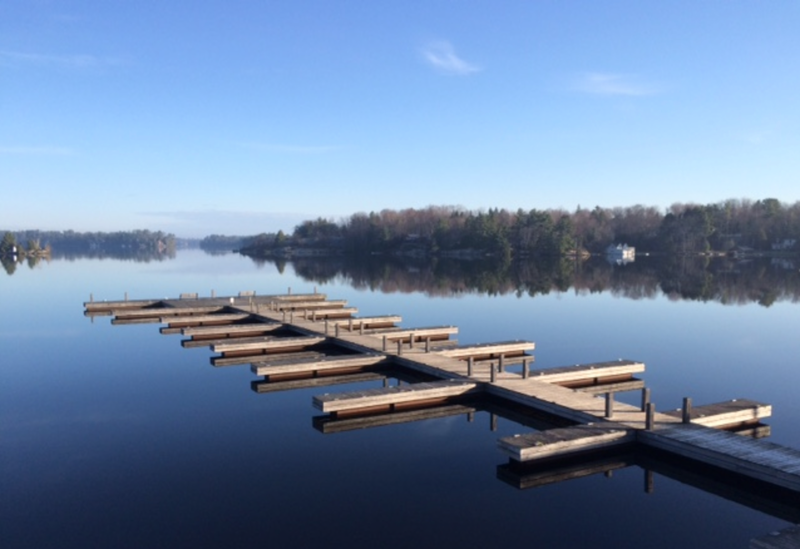 For the first part of summer, life was taking me to Muskoka. It was work travel for me, but I got to take along a passenger. 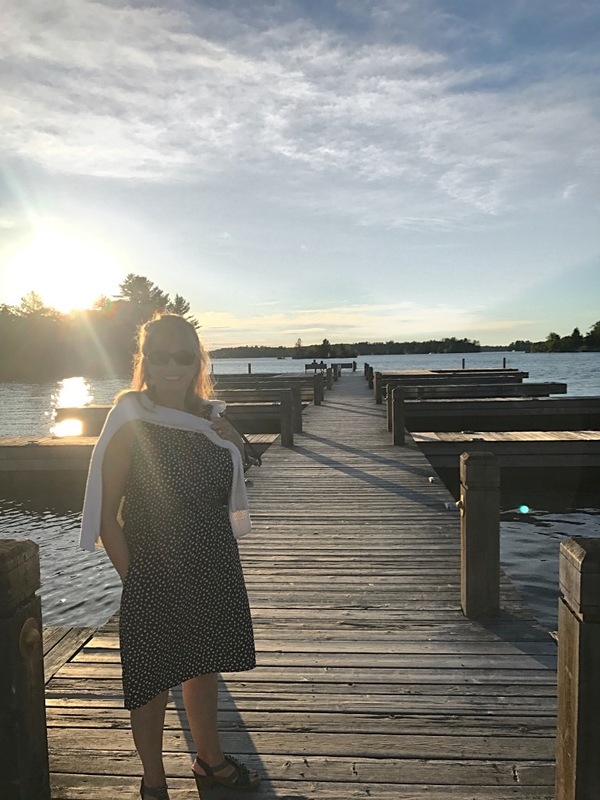 Mum fit right into the life in Muskoka, enjoying the boardwalk, lunch at the tearoom and all the artisanal shops the area has to offer. 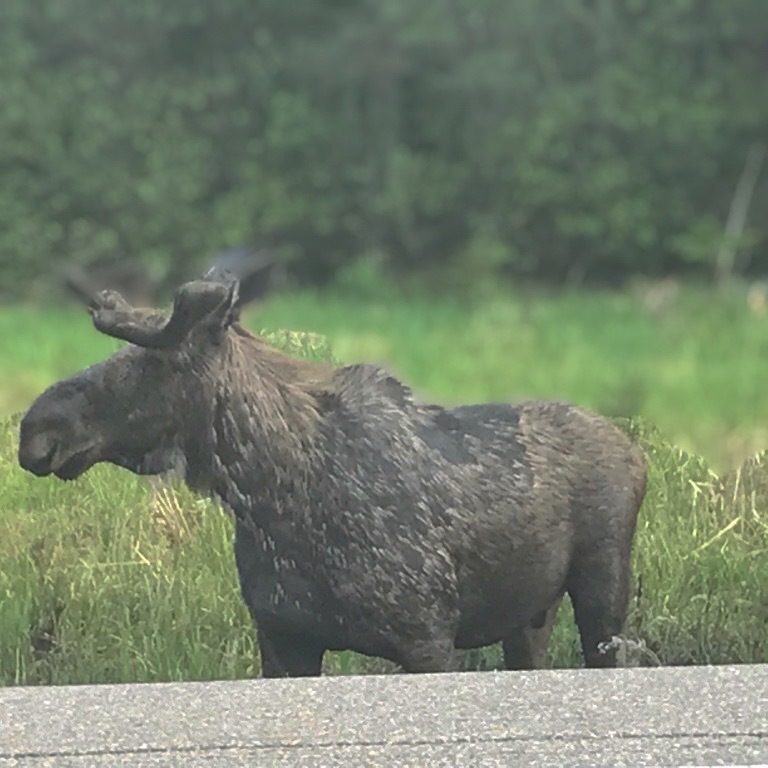 On our first trip up together, we decided we wanted to see a Moose. And Algonquin Park obliged! Eventually we were seeing two or three Moose a trip. Which was great, but if you know Mum, you know a goal achieved means two more take its place! Next time we plan hope to see a Bear and an Eagle. 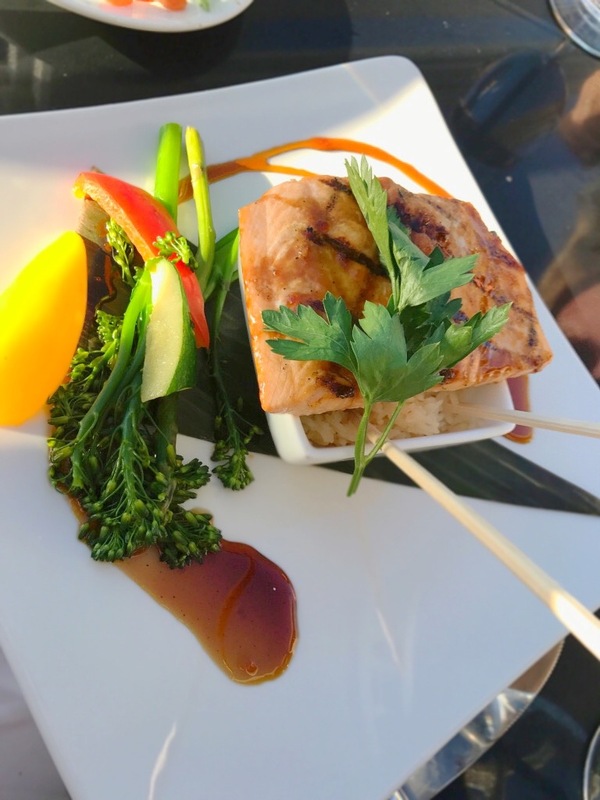 In the evenings, my lovely client always took us out for dinner and showed us what the area had to offer. This picture below is of my dinner at Dock of the Bay. 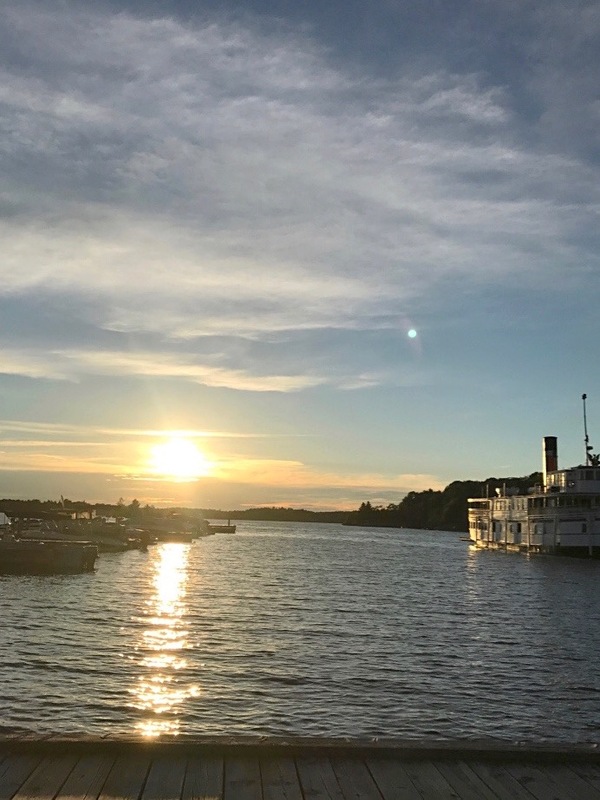 If you are heading to Gravenhurst, we highly recommend it. 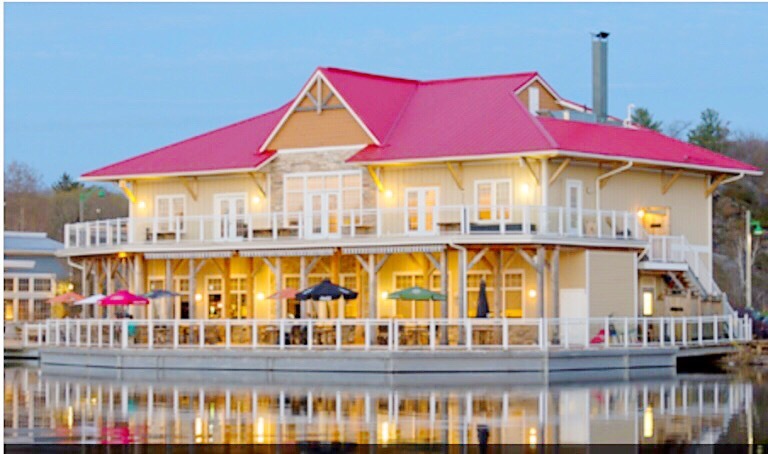 They have an excellent menu and dinner is served on a deck overlooking the Boardwalk. Next up was a trip to Toronto for another work event, but this time I brought along my husband. What may be the highlight of our summer was a trip to Mildred’s Temple Kitchen for their famed Blunch. 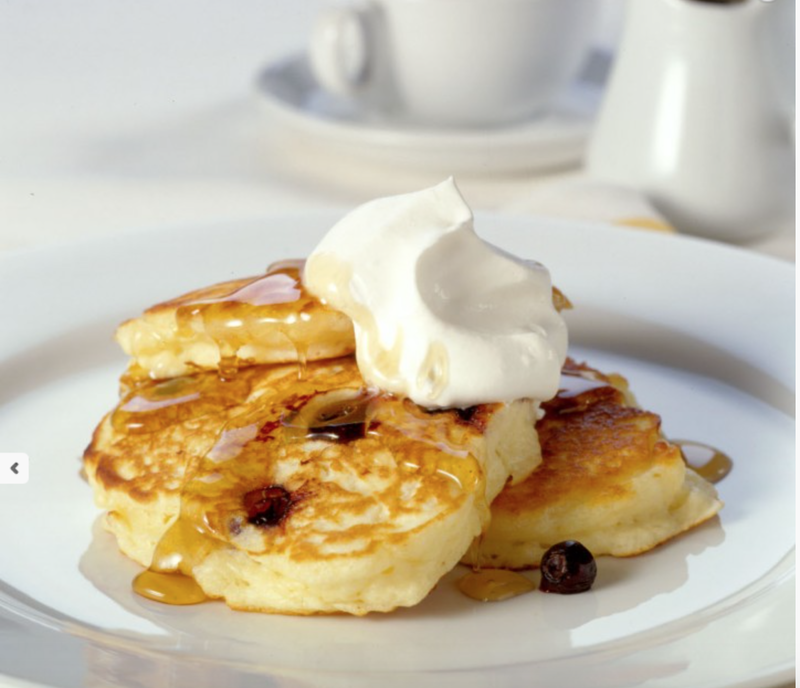 If you haven’t tried their Blueberry Pancakes yet, your life is incomplete. Is that too strong? Come back and tell me if you think so once you’ve tried them. 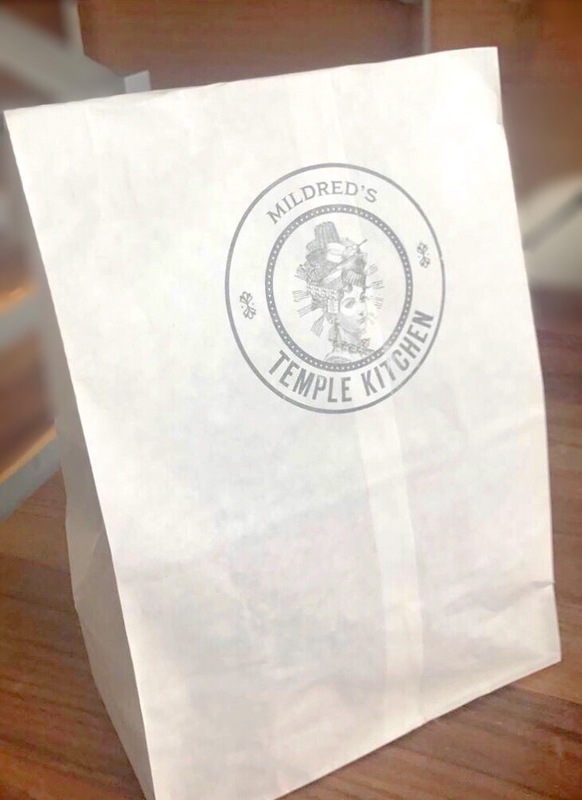 We topped the visit off with purchases from Mildred’s Temple Kitchen. What did we buy? T-Shirts!…because what’s the point unless you can make your sisters jealous? Mildred’s Temple Kitchen is owned by good friends of the family, Kevin and Donna. What can I say except our friends make good food! This entry was posted in Where We've Been and tagged Where We've Been by growingwildrosemary. Bookmark the permalink.